This is one of the fastest growing international bank and they have a reputation on providing a platform for individuals to grow. They are currently looking to open up a new headcount for Project and Business management as they have planned a growing year involving many business transformation projects. This job involves a lot of project management and also communication with internal senior stakeholders. You would be reporting directly to head of business management and as you would be carrying out these projects on your own while being the key communicator in this space, a strong communicator is needed. The preferred candidate would require fluent English as most of the internal stakeholders are English speaking. You would also need to have solid experience in Project Management and managing stakeholders' expectations. 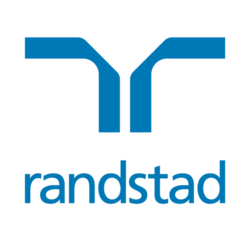 All interested candidate can apply via the link or email your CV to isaac.ho@randstad.com.hk. Alternatively, you can call Isaac Ho at 2232 3442 for a confidential discussion.